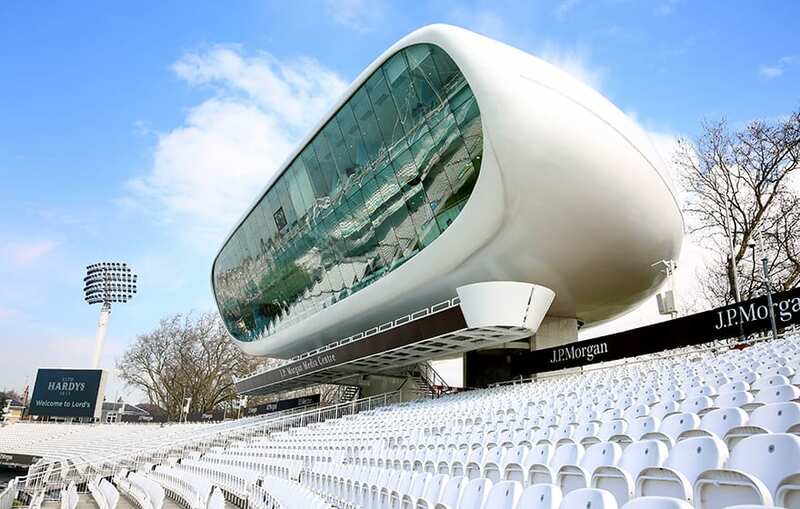 A BIM-focused upgrade of another iconic building at Lord’s – Future Systems’ Media Centre – offered its original project architect a new technical challenge. 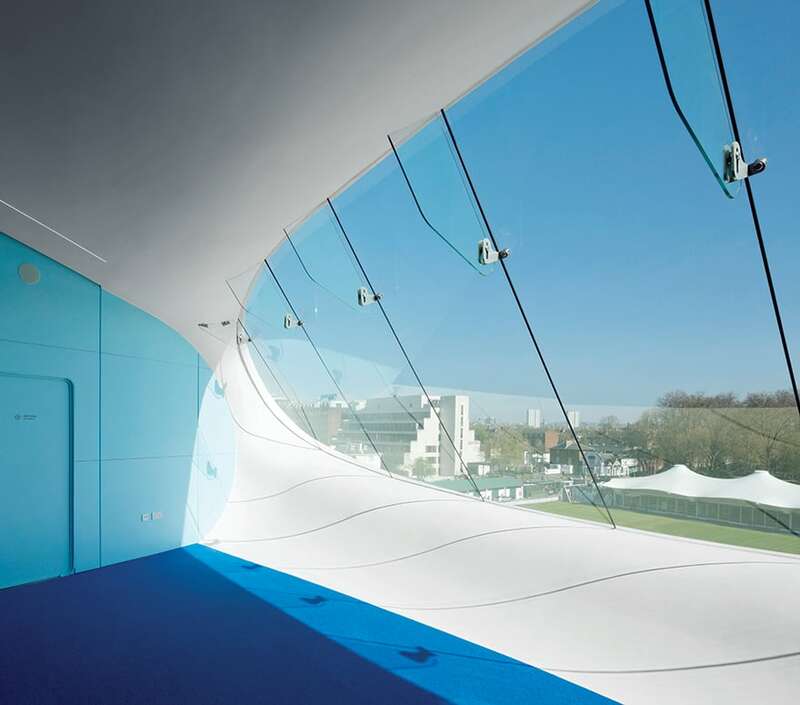 Designed in 1999 by architect Future Systems and engineered by Arup, the JP Morgan Media Centre at Lord’s cricket ground won the RIBA Stirling Prize in the year it opened. The first all-aluminium, semi-monocoque building in the world, it was built and fitted out in two boatyards, using boatbuilding technology, which was revolutionary at the time. This impressive structure stands 15m above the ground and is solely supported by its two lift shafts. 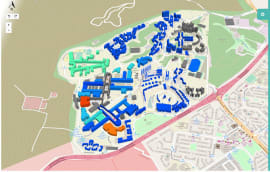 But in the years since 1999, the game has moved on, bringing demands for greater facilities. 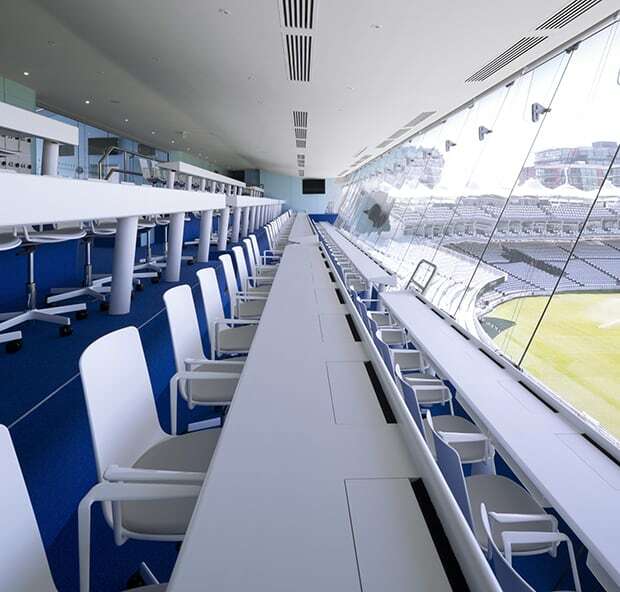 In 2015 the Marylebone Cricket Club (MCC) turned to David Miller Architects (DMA) to lead on the £4m refurbishment of the Media Centre. 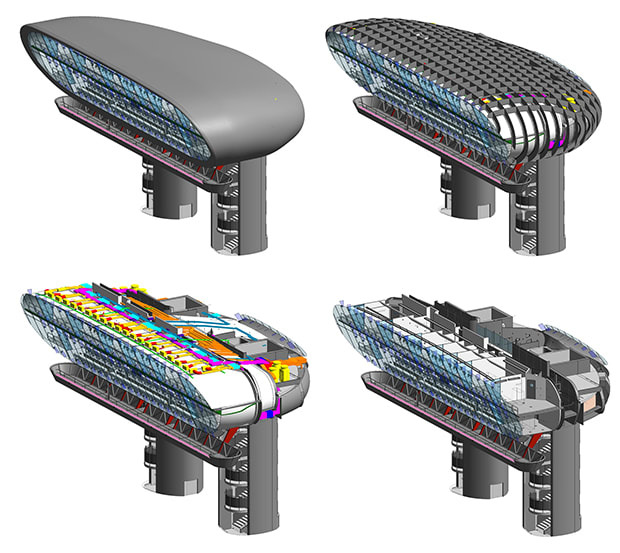 By using a BIM process, DMA captured and managed the design, space layout and material selection within a single model, allowing the design team to insert objects into a space as intuitively as placing a physical object in a room. 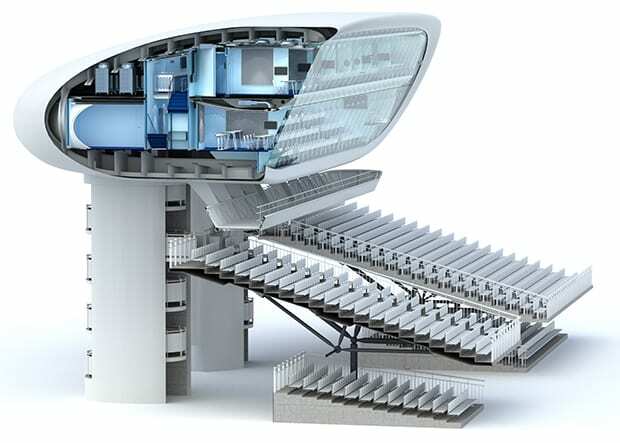 The practice’s technology-led design approach allowed it to create larger areas for writers and photographers, alter the broadcast boxes, relocate the refreshment area, replace all the M&E services, upgrade the overall vertical circulation with new lifts and stairs and add a new suspended camera gantry to the underside of the building, greatly improving television coverage. 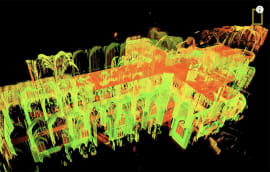 DMA began with digital scanning of the structure inside and out – essential as plans from the original build were in 2D. 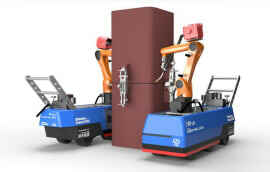 This allowed it to produce 3D models, from which it identified additional floor space. 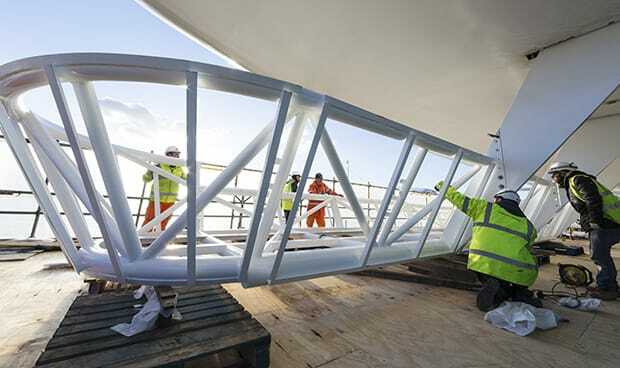 The works included the suspension and cantilevering forward of a new 30m 23-tonne camera gantry from the underside of the shell. This had to be carefully modelled and analysed by structural engineer Elliott Wood, a difficult and time-sensitive job. The building’s unusual shape meant that very careful coordination was necessary. Even with the virtual model, it was still very challenging to respond to the geometry in the field, says Miller. No construction could be carried out during the cricket season, so phase one had to end before the 2016 summer season and phase two was completed in April for the 2017 season. 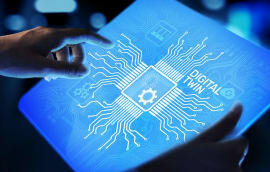 In total, 24 new writing desks were set up for online and international media, and a user-friendly hotdesk system created for up to 30 photographers. The existing broadcast boxes were increased in depth by 1.5m, making all the boxes at least 33% larger, while two new broadcast boxes were added.